The Newton is a neat complex at 3rd Avenue and Camelback that includes Southern Rail restaurant, Changing Hands Bookstore, and Southwest Gardener. Originally, the building housed Beef Eaters restaurant, which opened in 1961. Each spot has a unique personality. You can enjoy dinner and drinks, browse the bookstore, and find some unique gifts. 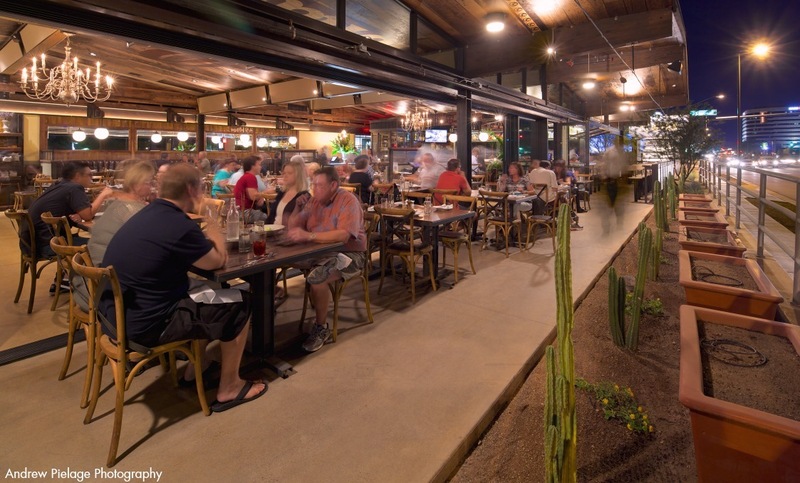 A new sweet spot is open near Downtown Scottsdale. 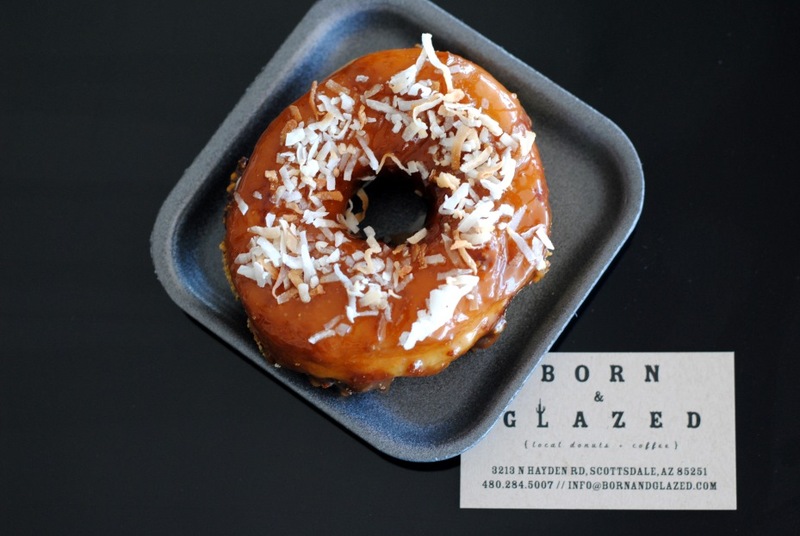 Born & Glazed is the creation of Nick Campisano and Joshua James of Clever Koi. 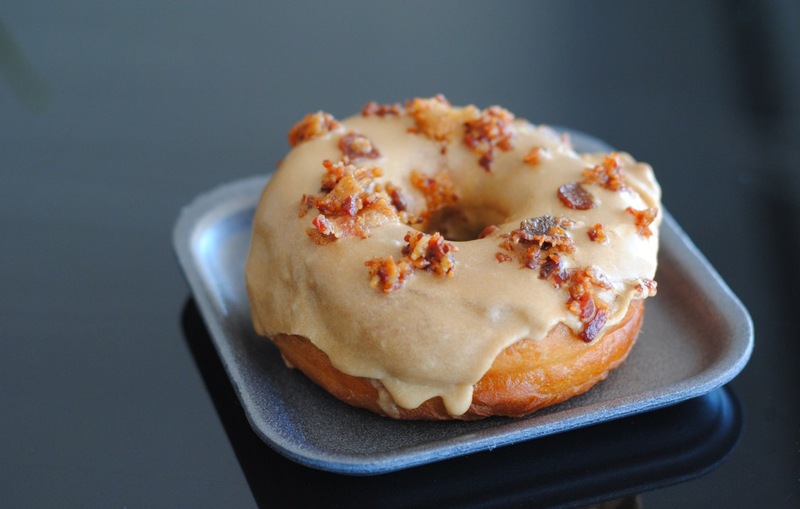 This wonderful little shop has a variety of fancy donuts to suit your mood, including Maple Bacon, and Samoa, which has chocolate and graham cracker on the bottom, and caramel and coconut on top. Nothing says summer quite like the taste of cool watermelon and a day in the sun at OH Pool. Come celebrate the taste of summer with Mudshark Brewing Co. and the launch of their new Wild Watermelon wheat beer, infused with watermelon and balanced with a light hop for a crisp, refreshing flavor. 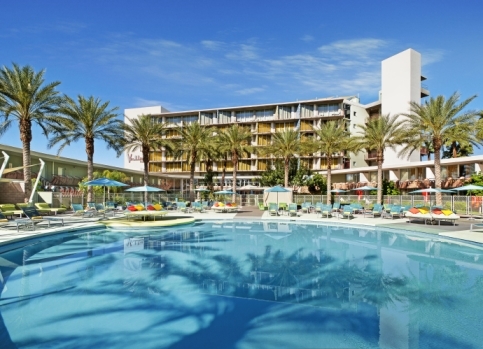 With SanTan Brewing Company’s #SanTanSummer Contest, you could win a private poolside cabana party for 10 (including some tasty SanTan beer) and a one-night stay at Hotel Valley Ho! To enter, follow @SanTanBrewing on Twitter, Facebook, or Instagram. Snap a summer pic with SanTan in it and post to one of these social media platforms, and be sure to tag @SanTanBrewing and use the hashtag #SanTanSummer. One winner will be selected each month, through August 31, 2015. Good luck!